Our recipes we have created use only the best ingredients to prepare tasty, flavorful foods with influences from around the globe. 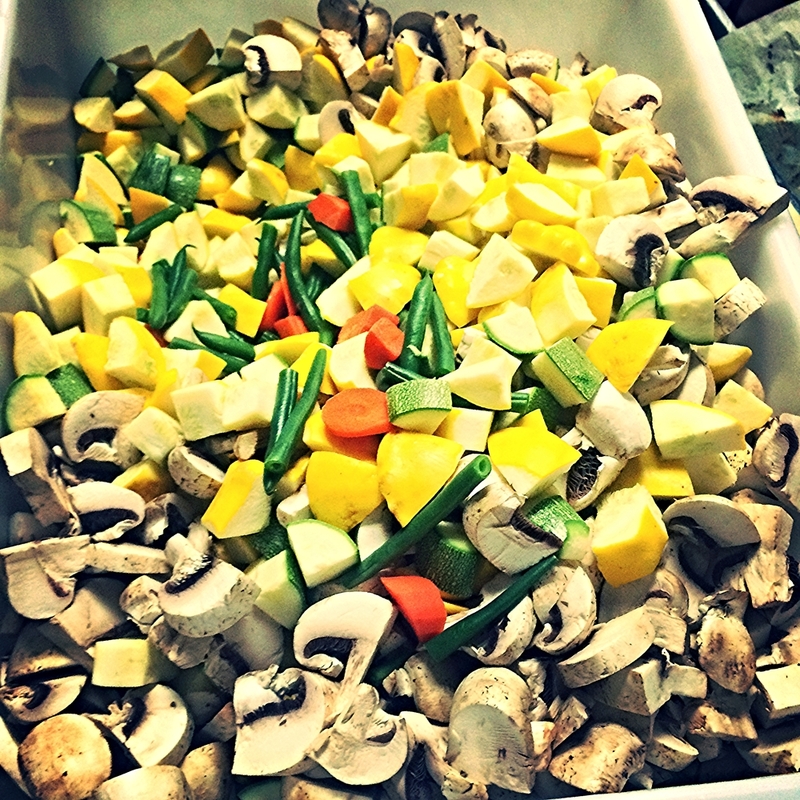 Everything is freshly prepared daily with a variety of options that can cater to most dietary needs including Gluten Free, Paleo,Vegan & Vegetarian lifestyles to name a few. There are endless combinations to try with different protein options, savory sides, and delectable sauces so your healthy meals are always vibrant, never boring and the kids will love it too! 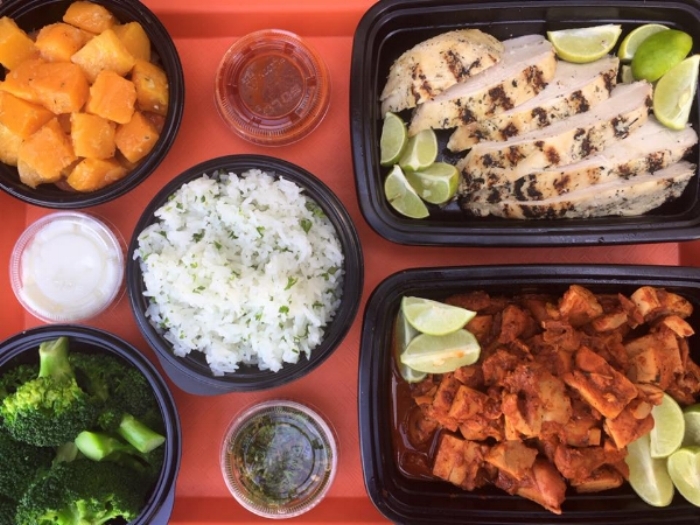 Our casual ambiance and quick service experience offers daily meal preps to the busy families and the fitness conscious individuals with friendly service, making healthy eating simply enjoyable! It’s easy, phone your order in or use our APP to pre-order up to 7 days in advance. 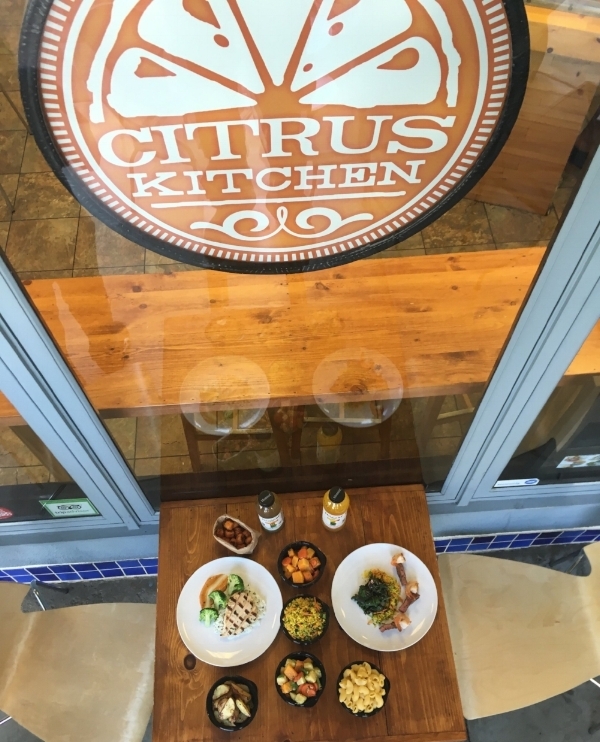 Whether your achieving fitness goals or are just looking to energize your body, Citrus Kitchen provides a clean and fresh environment to dine in, drive-thru or takeout. We aim to serve the community with a squeeze of healthy options and a twist of fundraising opportunities. We value the support of our communities who crave healthy balanced meals as much as we do! DINE-IN/TAKEOUT, WEEKLY MEAL PREP/ SPORTS NUTRITION, CATERING, FUNDRAISERS & SPECIAL EVENTS & MORE! Fresh Makers. Forward Grillers. Hospitality Aficionados.